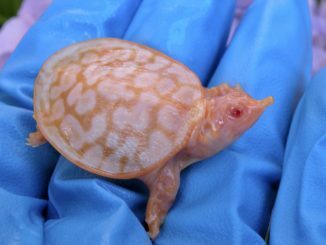 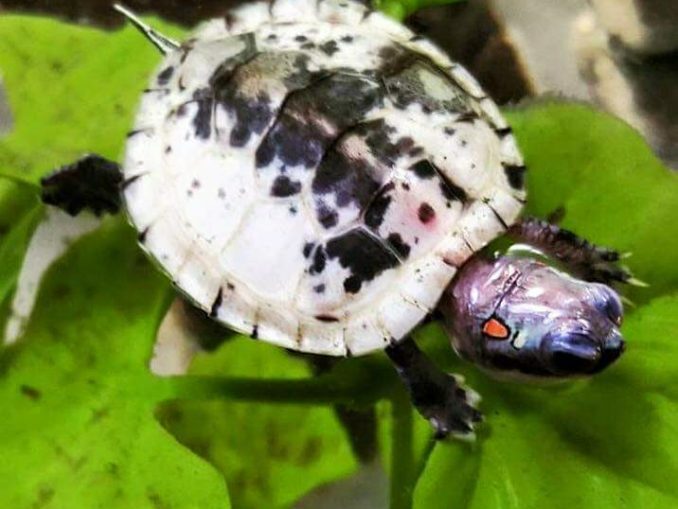 All these Albino Turtle Pictures are from our Instagram account, @thealbinocollection. 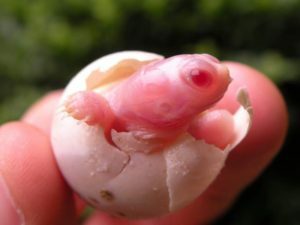 Instagram is where we share all updates on breeding projects, and what’s hatching. 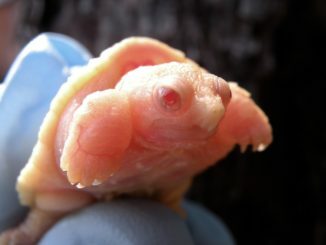 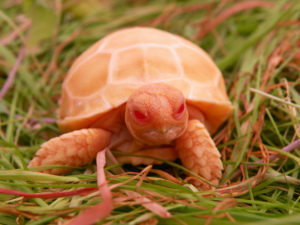 Follow us now, and don’t miss the Albino Turtle Pictures we share daily. 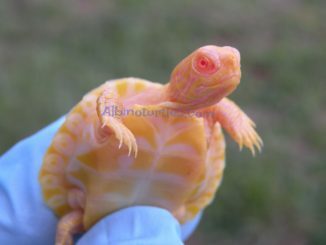 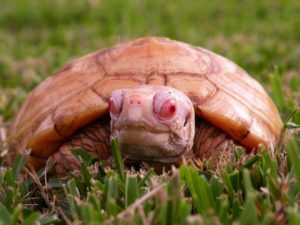 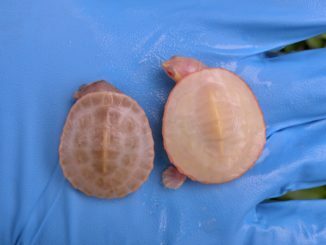 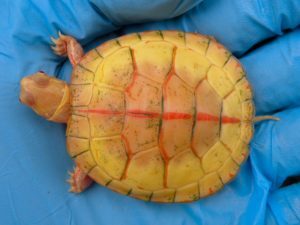 Interested in a Albino Turtle for your display or breeding projects?